Mealtime Blessings brings child-friendly rhymes and themes to your family's table. These 40 prayers grow out of years of success in the Child Life Education and Movement area of the Church Health Center. Through daily programming, Child Life helps children receive healthy food as a gift from God. 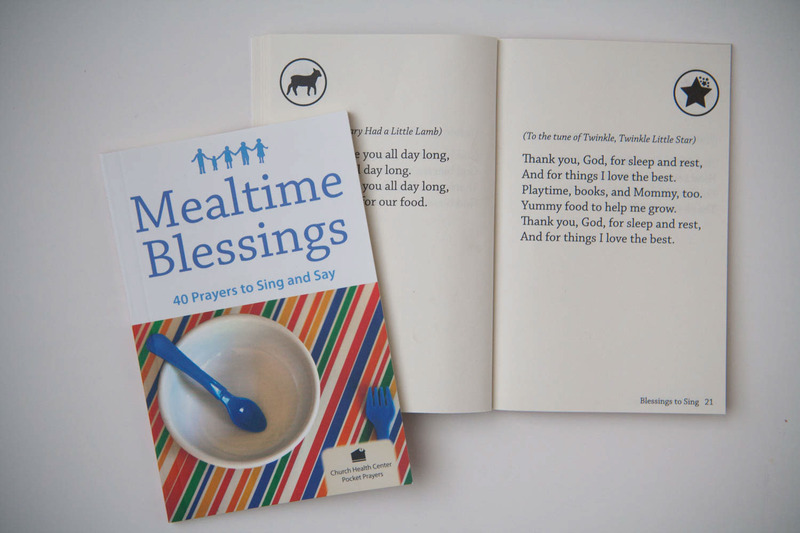 Mealtime Blessings is 50 pages of child-friendly rhymes and prayers families and children. Each page includes an image indicating the classic tune to accompany the prayer.